You can now purchase individual seats on The Michigan Pedaler as we debut Social Thursdays. The Michigan Pedaler’s latest offering allows you to buy individual seats on a fun ride that is guaranteed to start your weekend off in a fun way – even if it is a day early. The answer now is yes… you can do exactly that. Each Thursday, we’ll be planning a special route filled with fun bar stops, photo ops and cool music. You’ll meet up with other fun people looking to make Thursday night the official kickoff to their weekend. You’ll pedal through The D, make a couple stops at our 2018 Partner Bars, and after two hours, hop off with a new set of friends and a great memory of a fun time. For downtown employees, this is a fun way to end the work day with a two hour ride at 5:45. You can grab a few friends and have a seat on a moving bar with wheels. The 8:15 ride allows other guests to make it downtown and have a good time but still be home at a reasonable time (if desired) due to work requirements on a Friday. 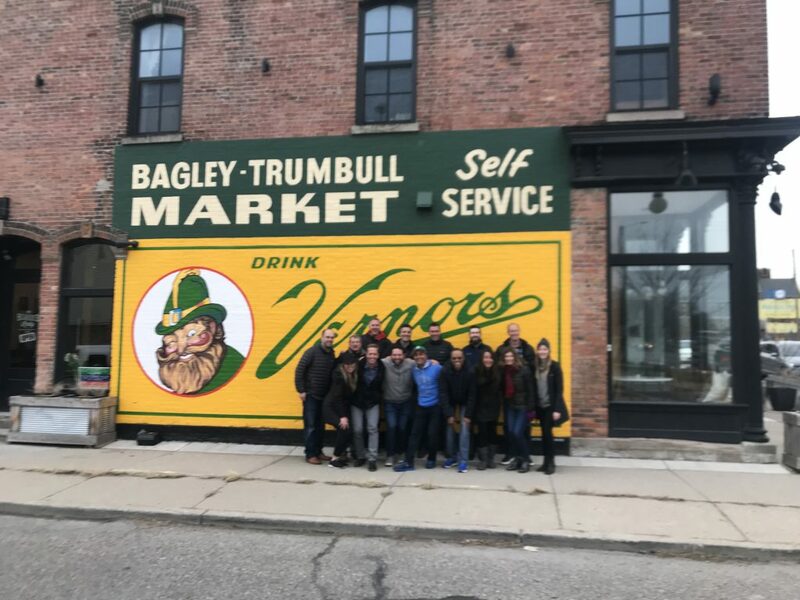 Now, you and a friend, or a couple of friends can make plans to ride The Michigan Pedaler without having to pull together a full bike. 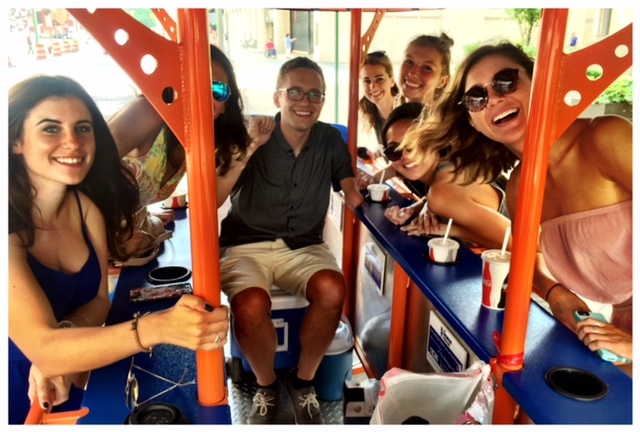 Each person can bring a personal cooler with drinks (no glass) or use The Michigan Pedaler’s cooler to store their drinks. Each spot for Social Thursdays is $35. A maximum of 14 spots will be sold. If less than six spots are sold 24 hours before a ride, the ride will be cancelled, and your money refunded. Tickets must be purchased in advance on our website. Ticket sales end 24 hours before a ride. Raise you glass — it’s time for a SOCIAL! 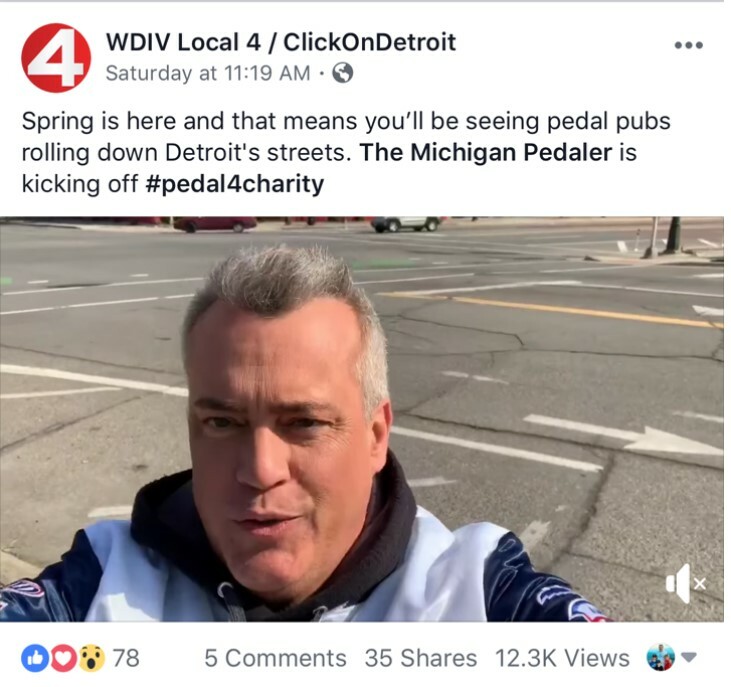 It’s another example of #FunDoneRight by The Michigan Pedaler. To reserve, click here.